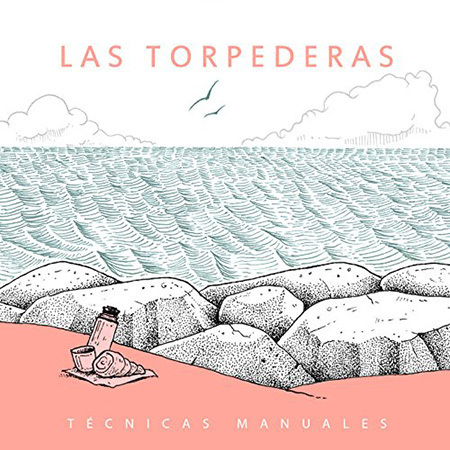 Técnicas Manuales is a band from Valparaíso that debuted in 2018 with their album “Las Torpederas”. This album is composed of 8 songs with intimate lyrics and soft sound. The voices of Jota Ampuero and Ingmar Schroeder merge seamlessly. Beautiful synchrony of effects of synthesizers, guitars, volca beats and pads. This band is a clear example that in Valparaíso there is an interesting musical scene that is worth listening to. Técnicas Manuales on Facebook, Instagram. Daniel Riveros is one of the most important composers of the current Chilean pop. In 2018, Daniel risked a homage to the folklorist Margot Loyola, a prominent researcher and teacher of Chilean popular music with other singer-songwriters such as Violeta Parra and Gabriela Pizarro. 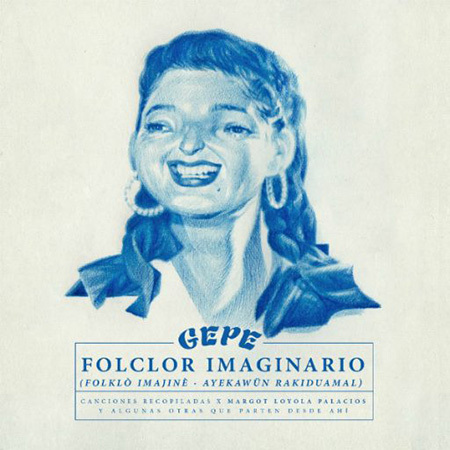 The album titled “Folclor Imaginario” is composed of 11 tracks with covers by Margot Loyola and unreleased songs, such as “Joane” and “Amoríos pasajeros” together with the collaboration of the Chilean trapper Gianluca. Riveros brings to the present the legacy of a fundamental woman for the Chile’s musical history. Gepe on Facebook, Twitter, Instagram. Through 10 songs, the singer walks through diverse sounds of Latin American folklore such as the Cuban rumba, altiplanic rhythms and Bolivian zamba, as well as sounds of the Hindu culture for the song “Manikarnica”, where the vocal quality of Pascuala is shown in her full expression. The artist born in Valparaíso transports us to the magic of Latin American carnivals characterized by the diversity of sounds and respect for their ancestors. 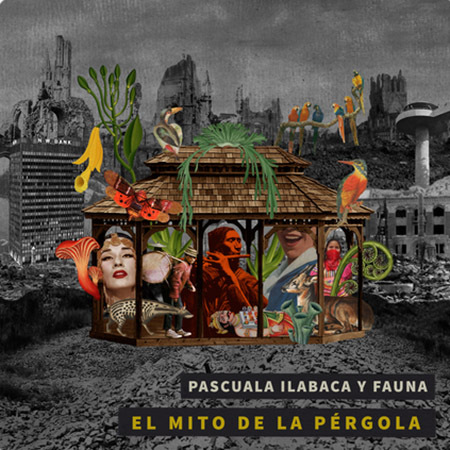 Pascuala Ilabaca y Fauna on Facebook, Twitter, Instagram. “Pez” is an album in which the experimental pop of Francisca Straube, musician who conquered us in Miss Garrison and now, wraps us with her sounds in her solo project Rubio. Rubio is an incomparable project in the music scene in Chile, who with an enveloping sound navigates through different moods. 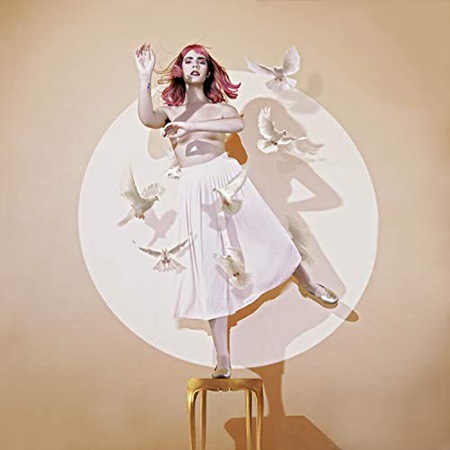 This artist is able to transport you to another world just by listening to her; accompanied by great songs such as “Las Plantas” and “Fábula”, which shows a jungle sound or experimental pop in “Hasta el fondo”, “Árboles” and “La Llamada” (ft. Gianluca). Rubio on Facebook, Twitter, Instagram. 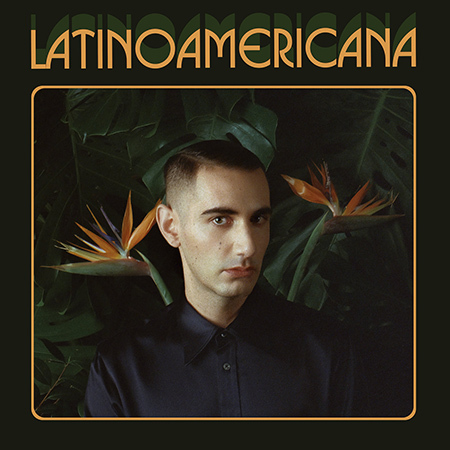 Alex Anwandter is the sample that you can perform a pop with social content. 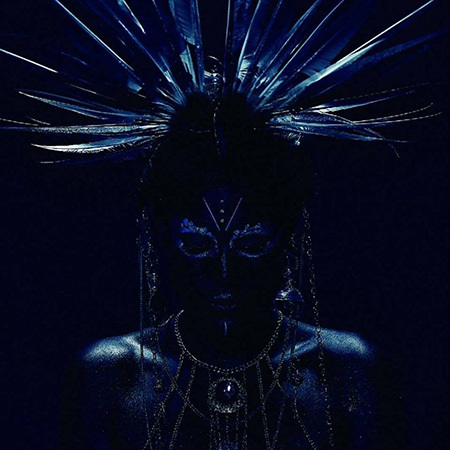 Anwandter takes an x-ray of the social problems in Latin America and shows them in songs like “Locura”, “Odio a todo el mundo” and “Canción del muro”. Alex is an artist who is not afraid to face political power. Also, the former member of Teleradio Donoso ventured for the first time in Portuguese language letters. Alex Anwandter on Facebook, Twitter, Instagram. 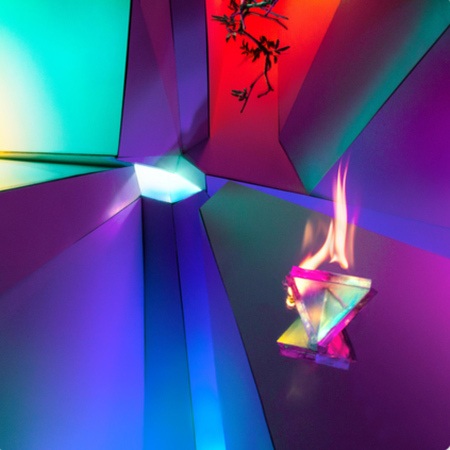 Dark and energetic sounds are captured in “Arriba es abajo” of Chini And The Technicians. Extensive instrumental resources that do away with drums are spun by the multifaceted voice of María José Ayarza, impeccable at the moment of satirizing in her lyrics about what surrounds us. Chini and the technicians on Bandcamp, Facebook, Instagram. Diego Peralta is one of the most versatile composers and performers of Chilean music. 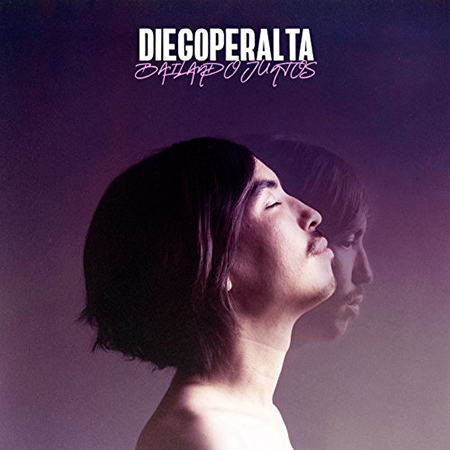 In mid-2018, Diego presented “Bailando Juntos”, an album composed of 11 songs together with collaborations by Chilean artists: Fakuta, Andrés Landon, Pedropiedra and Mariana Montenegro. It is impossible to get bored of such energy and interpretive quality. Diego Peralta on Facebook, Twitter, Instagram. Daniela González, singer born in Concepción, presented her debut album “Trino”. 11 songs that talk about pain and love. The feminist movement impacted Daniela and created songs like “Duele”, where she sings along with Chilean singer-songwriters like Martina Lluvias, Yorka Pastenes, Kimi Burgos, Natalia Norte, Laurela and more. Also, Daniela incorporated the voice of Princesa Alba for the track “Nada que temer”, which shows another facet of the Chilean trap singer. Dulce y Agraz on Facebook, Twitter, Instagram. Experimentation, psychedelia, sound noise fused with Latin American folklore are the elements that define the second album of Niños del Cerro: “Lance”. Each song is an opportunity to dance, sing, cry and reflect. This album features collaborations by Chilean composers Chini Ayarza and Martina Lluvias, who combine well with the voice of Simón Campusano. 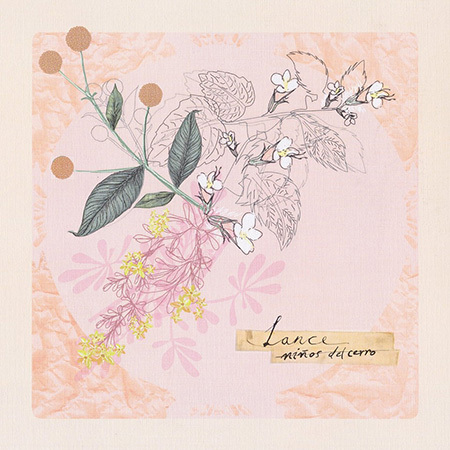 “Lance” is a beautiful album that is necessary to listen live. Niños del Cerro on Facebook, Twitter, Instagram. The duo formed by the sisters Yorka and Daniela presented an emotional album, capable of touching the most sensitive fiber of our heart. 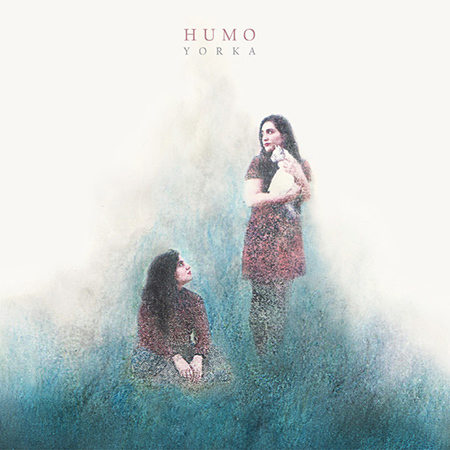 “Humo” exceeded expectations and it shows the growth of a band that has mounted one of the most beautiful concerts of 2018 in Chile. Yorka opens the doors of its intimacy with the public, talking about everyday life as family trips or the pain of a loving disappointment. Yorka on Facebook, Twitter, Instagram, www.